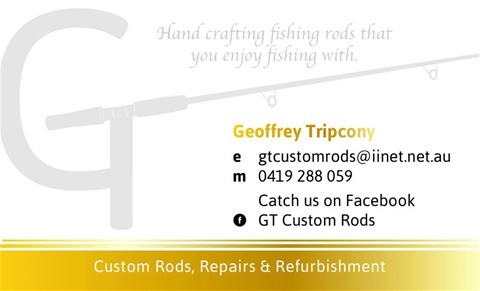 Wishing to be a sponsor of Mitcham Angling Club and see your logo on this page? 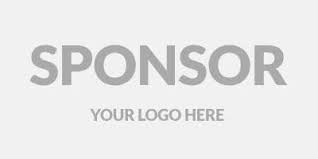 Packages are available to suit all levels with a good target audience both within the club and through social media channels. 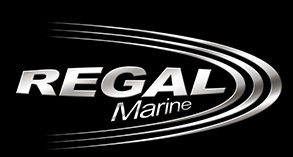 Contact us to find out more! Mitcham Angling Club and its members. 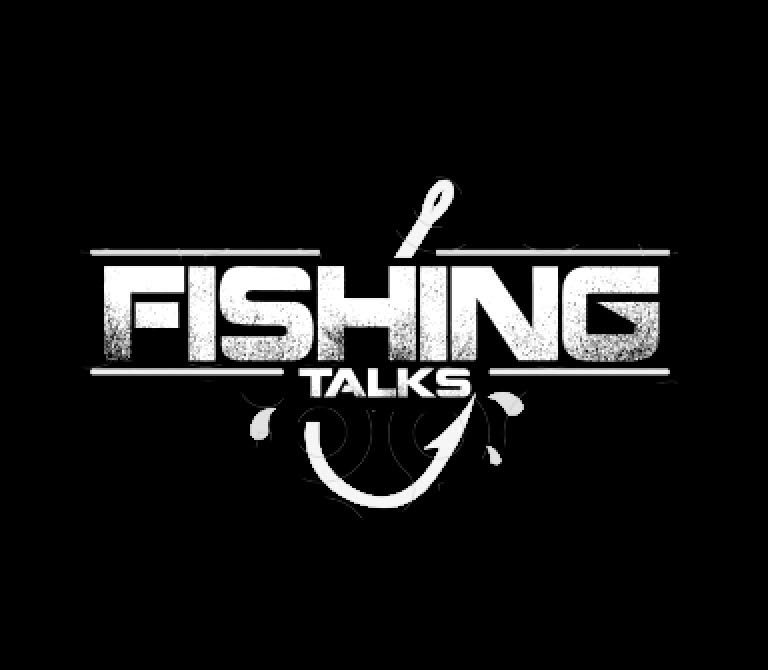 www.fishingtalks.com.au - your online portal for advertising and registration of all talks fishing!